Posted on May 28, 2009. Wikipedia has created a disambiguation page to resolve confusion and ambiguity pertaining to the definition “Black Card”. 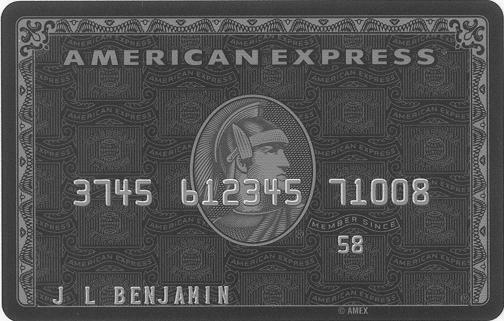 It is possible that the more “Black Cards” exist, the less the term has meaning, similar to what happened to “Platinum Cards” years ago. What do you think, does it matter what color your credit card is, or is it really about the benefits? –verb (used with object), -at-ed, -at-ing.